I'm a movie-holic! It's what I say when people ask me, what the last movie you saw... and I have to pause and think because I see so many the titles all melt together. I remember the plots and stories for the most part, but the titles get lost on me. My most recent Movie ventures would be 'A Walk in the Woods' on Thursday and the new 'Transporter' movie on Saturday. 'A Walk in the Woods' is a narrative adaptation of how Bill Bryson came to write one of his books. If you didn't love to travel or hated the outdoors, after watching this film you may be feeling differently. I love hiking and traveling and I just wished someone could match me on a trip so I don't have to go alone! 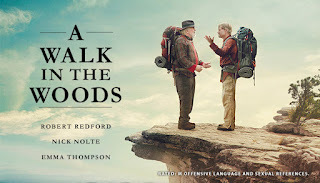 You'll leave the theater saying, "Who coming with me to Georgia to Start the Appalachian Trail?" It's a funny, witty, and beautiful movie, you'll want to see again! 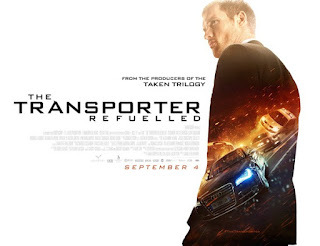 Action packed and Story strong, 'The Transporter Refueled' kept me on the edge of my seat! The Transporter, Frank Martin(played by Ed Skrein), is coerced into taking a job that was more than he bargained for when the client(four women) holds his father(played by Ray Stevenson) hostage. Skrein gave a good performance, but the makers of the film knew what they were doing by having Stevenson there as a secondary support for Skrein. 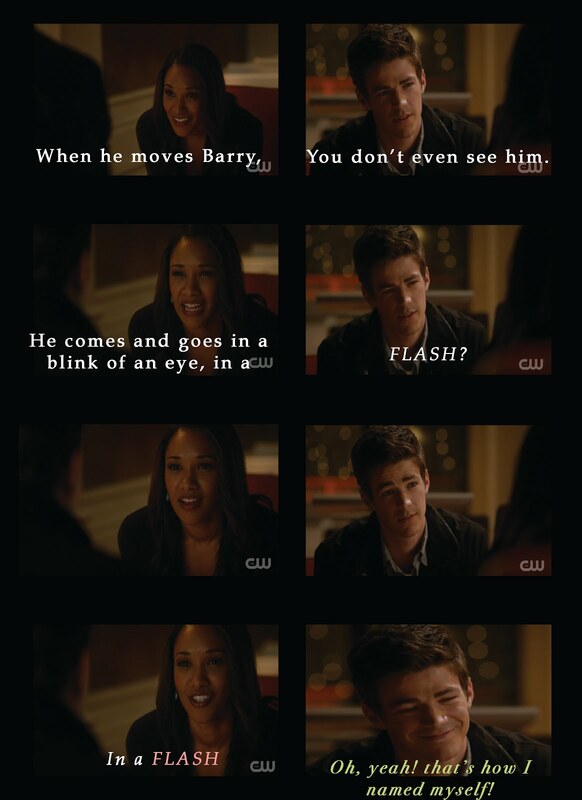 The banter between them was fun and warmed up the film's revenge to end it all storyline. One of the things I loved most about the Films were their Locations!